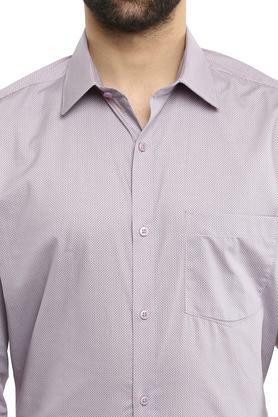 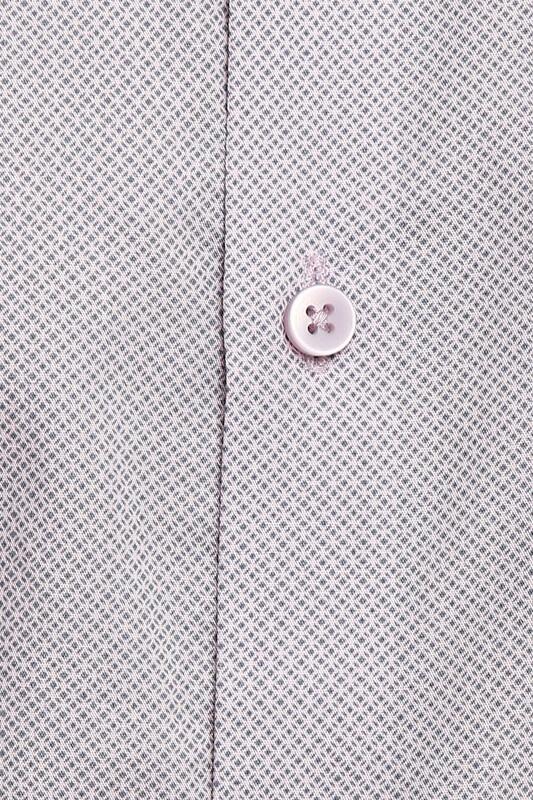 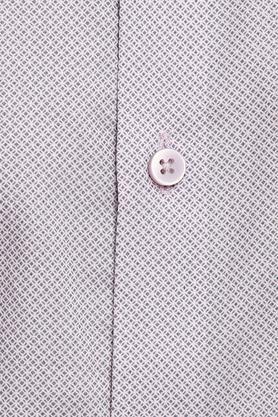 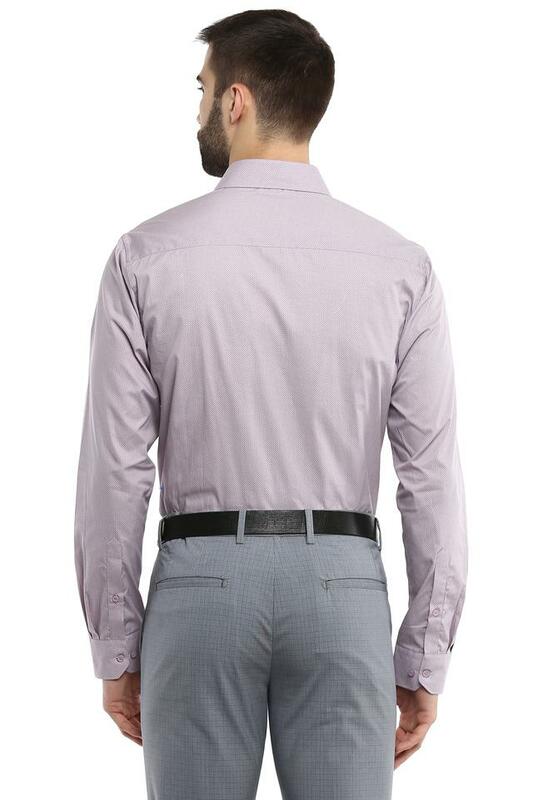 Add versatility to your clothing collection with this formal shirt from Stop. Made of good quality fabric, this shirt will lend you a smart look all day long. 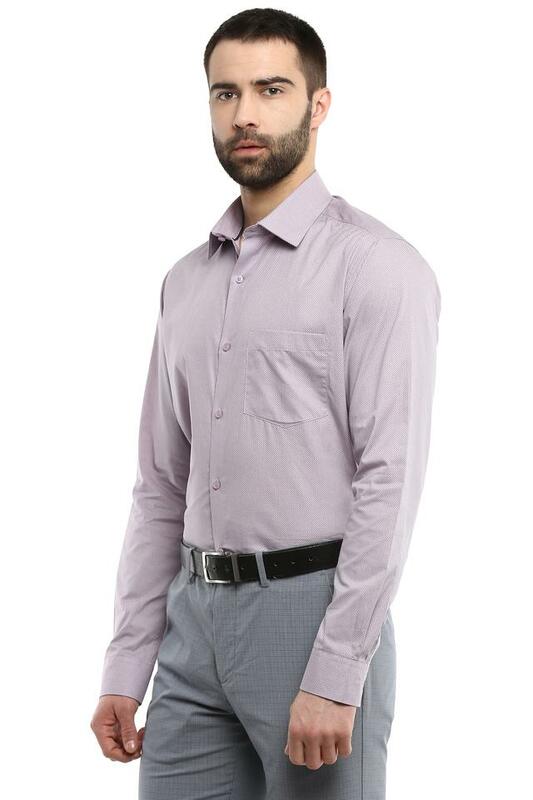 Crafted with unique design this full sleeves shirt comes with a printed pattern and perfect fit design that enhance its look. 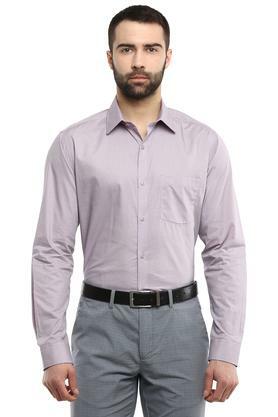 renew your wardrobe with this formal shirt. 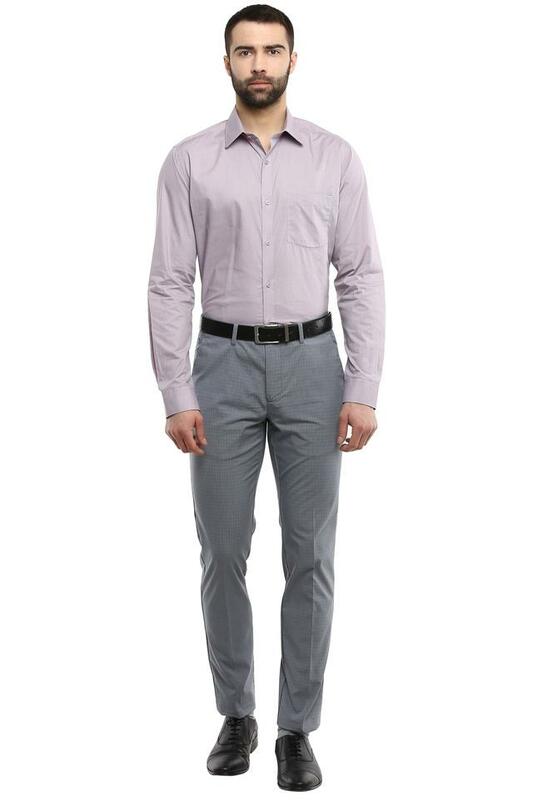 Team it with a pair of trousers and lace up shoes for the desired look.